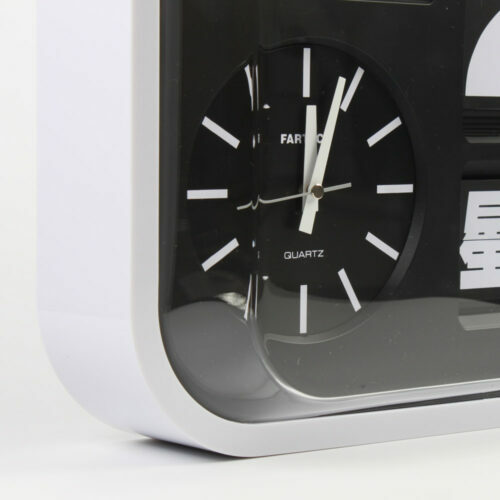 This flip clock flips automatically every date, day, and month with quartz time. Quality SKP Japan Movement. Fartech Design. Great for your retro home or office. This item comes with user manual, screw for wall mount, and flip numbers the year. 22 pcs of number plates are in compartment. Just need to change it once a year. Fartech Corporation was established in 1974 in Taipei, Taiwan. With over 40 years of experience and expertise in product design and development, we continue to provide goods and services to a wide range of customers all over the world. 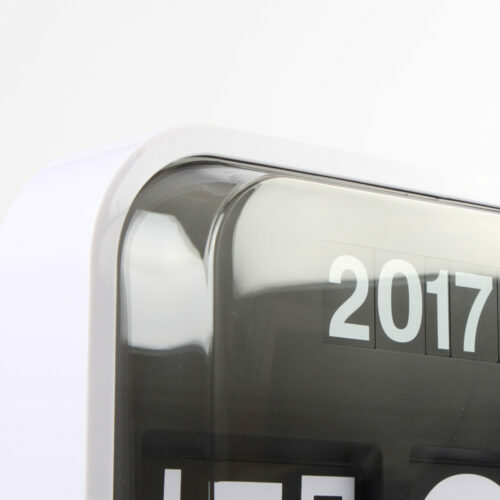 One of our proudest inventions, Auto-Calendar Flip Clocks, has obtained multiple patents across the globe. 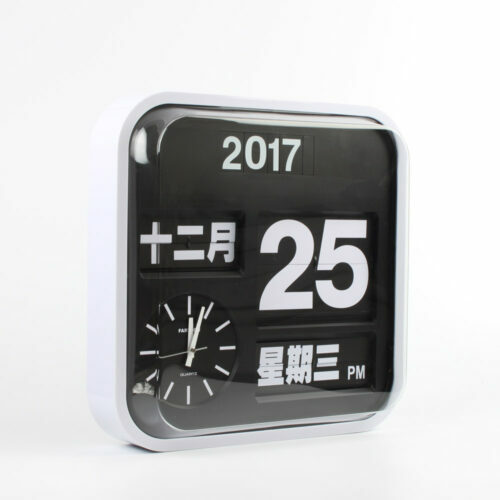 We are the only manufacturer of the original Fartech flip clocks, and have also been awarded the USA Pittsburgh Invention and New Product Expo (INPEX) special award for excellence. 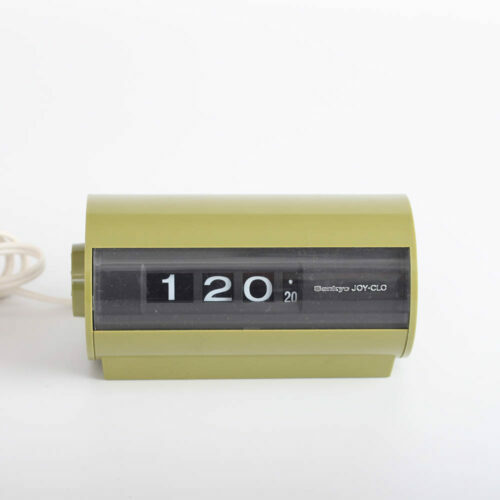 Very good quality, solid with very positive feeling adjustment dials for the date and month. 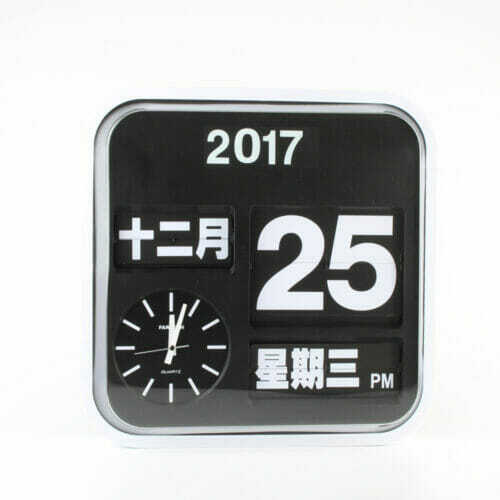 (I have owned 2 previous flip clocks from different manufacturers including Karlsson, and this is much better quality). 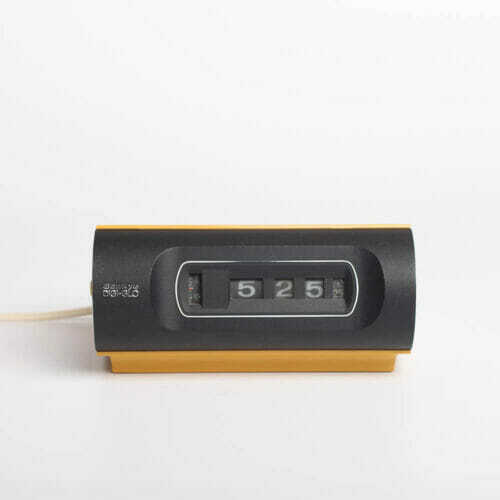 The numbers supplied for year adjustment come in their own plastic wallet with individual compartments that can be stored in the clock – nice touch.